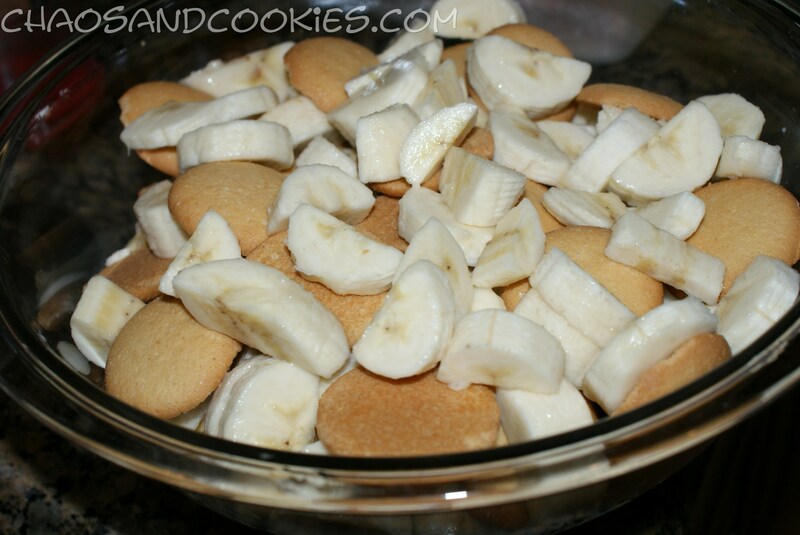 Banana Pudding is a favorite in my house as well as a dessert staple of the south. I don’t think you can go into one BBQ joint and not see banana pudding on the menu for dessert! One of my favorite Banana Pudding recipes is from a friend Christy Jordan, it is in her cookbook Southern Plate and on her website southernplate.com. I have that recipe on my blog if you wish to search for it, yet I slightly adapt it and I don’t add the meringue. 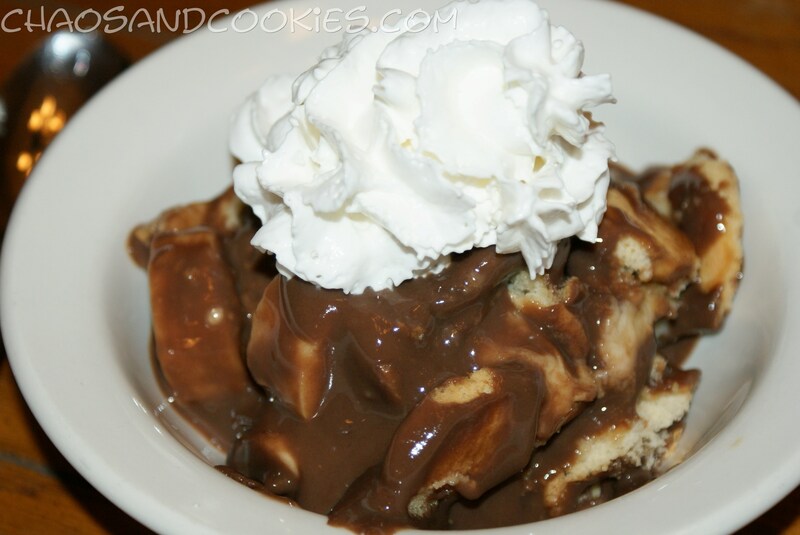 I recently was craving banana pudding but also craving chocolate and thought I would make a chocolate banana pudding! 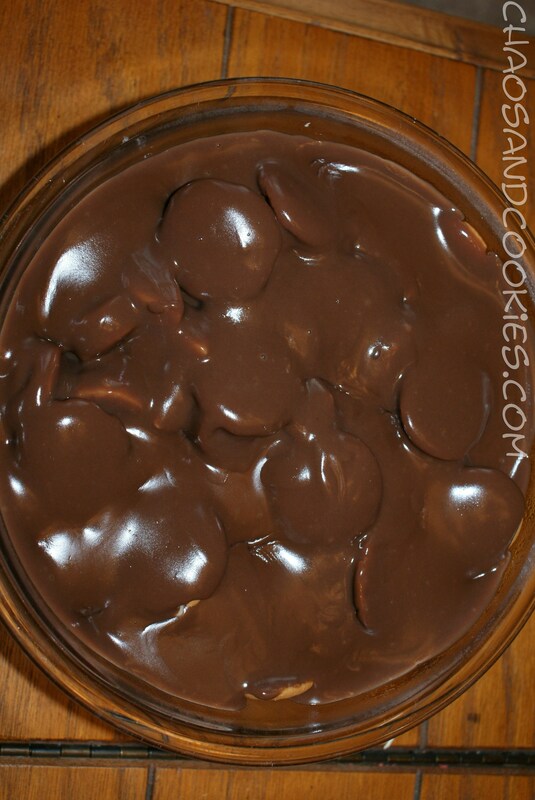 I kept this recipe similar to the one of Christy’s that I love but adapted it and made some changes, the biggest change was making it chocolate:-) You can never go wrong with chocolate! Here is what I did! 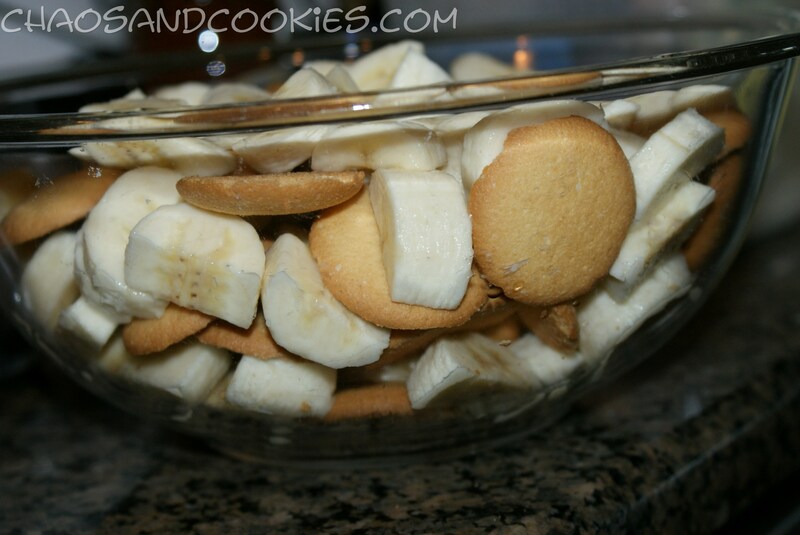 In a large serving bowl of your choice layer the bananas and wafers until you use them all up. 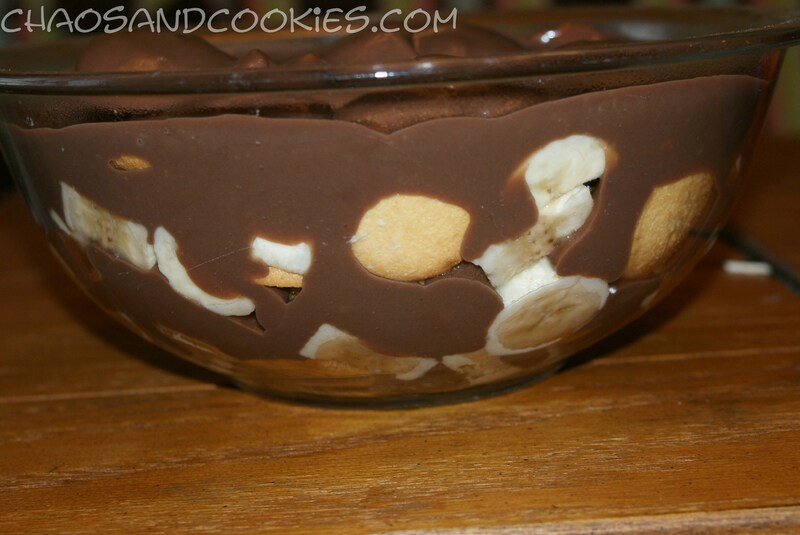 Start with wafers, then bananas, alternate until done. In a medium sauce pan whisk together the egg yolks, flour, sugar, cocoa and milk over medium heat for about 10-15 minutes or until thickened. You will want to stir constantly to avoid burning the pudding mixture. 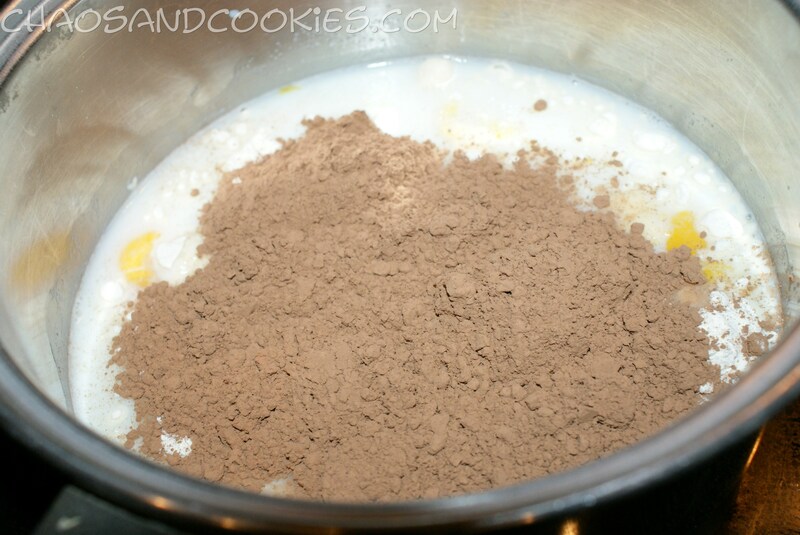 When the pudding mixture is thickened, add the vanilla and mix together well then pour the mixture over the bananas/wafers. Refrigerate to cool then serve with whipped cream or cool whip, we have done both! 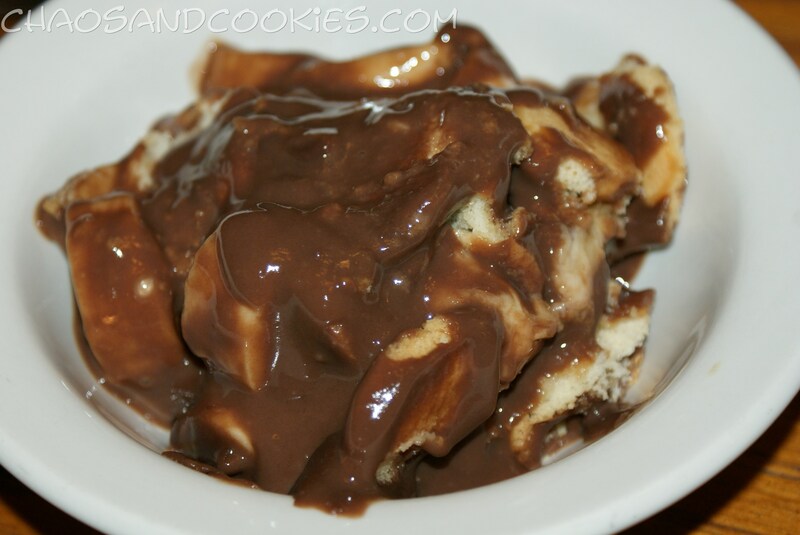 My son told me that this is hands down the best pudding ever! I have to agree that it was really good and hit that sweet and chocolate craving on the spot! This sounds sooo yummy!! How long did you refrigerate before serving? This looks divine! I will definitely need to try it ASAP. I love your blog! Thanks for sharing. I love all the pumpkin recipes. I’ve nominated you for the “Oh So Fabulous award”, you can view the details at http://kitchenjoyblog.com/2013/09/16/oh-so-fabulous-award/, Congrats, and happy blogging! You are so sweet, thank you so very much!! I appreciate you reading my blog and for the nomination! !